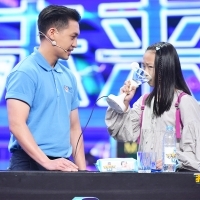 “My future” Season 2 is a super show for teenagers to learn science and technology. 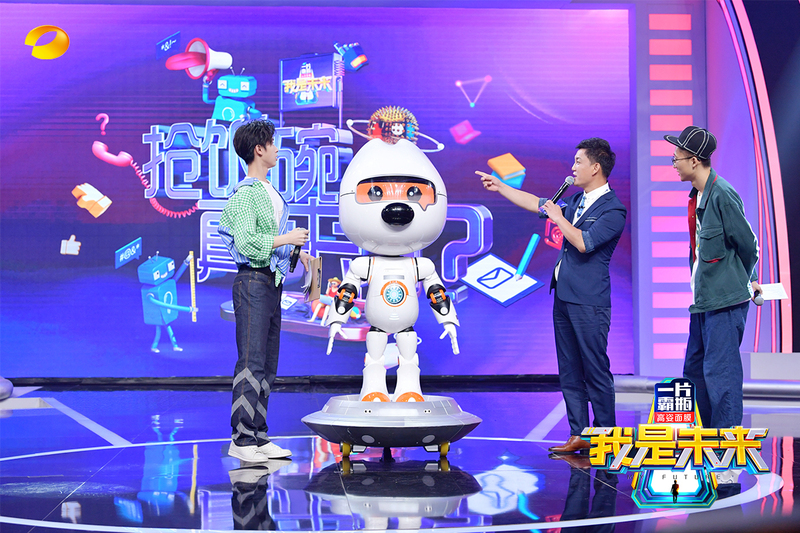 On Thursday night at 10, in Modern Future Science Museum, different high teches need to win the challenge to enter the museum. 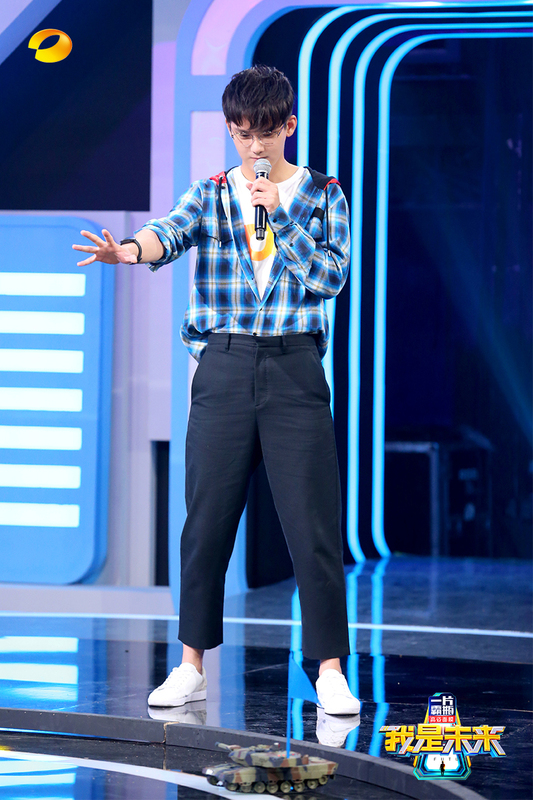 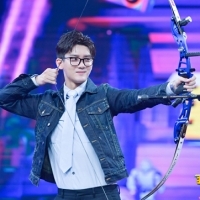 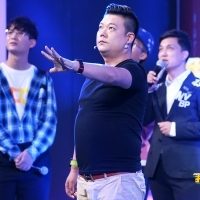 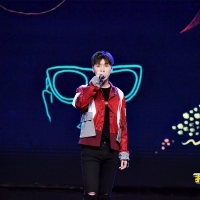 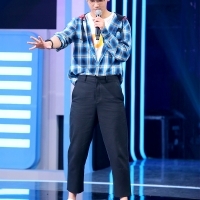 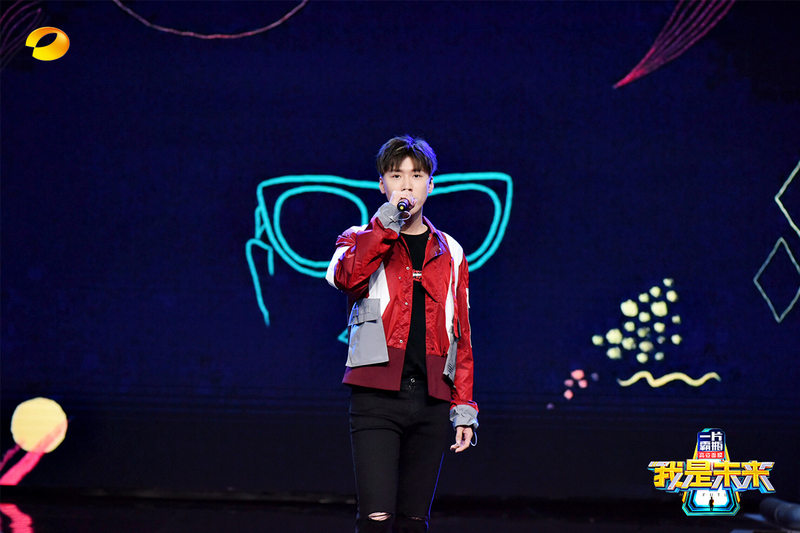 Host will Rui Li, the main examiner, will set different challenges. 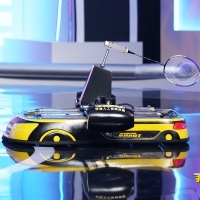 Chizi, as a young man, never follow the trend or believe in high-tech blindly. 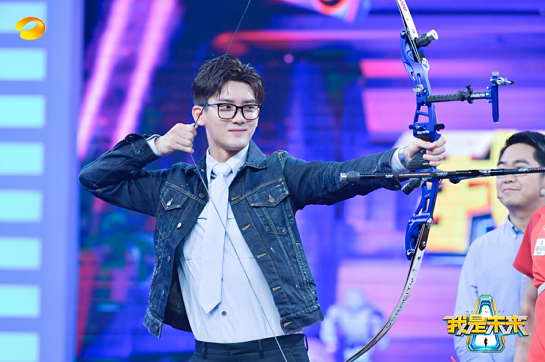 Star work staff in the museum, who are both handsome and courageous, try different kinds of high-tech. 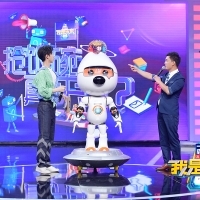 In each episode, three high-tech will compete against each other. 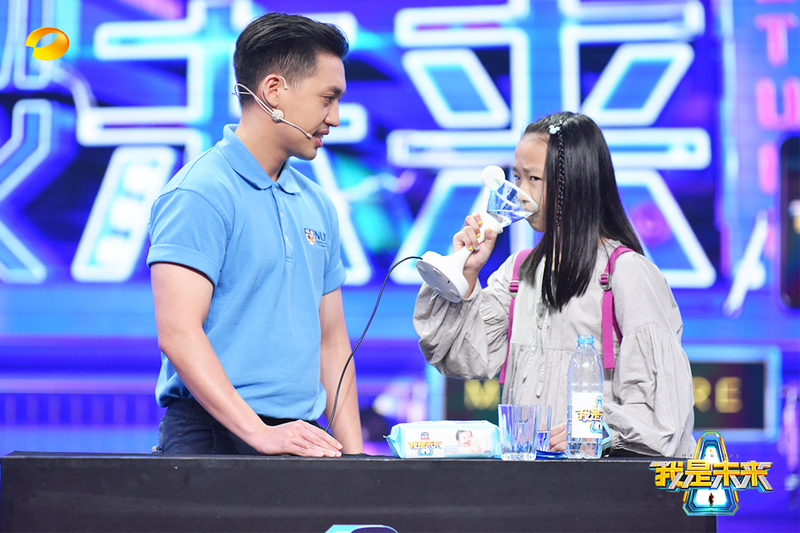 With these technologies, you might have super power, or be more beautiful. 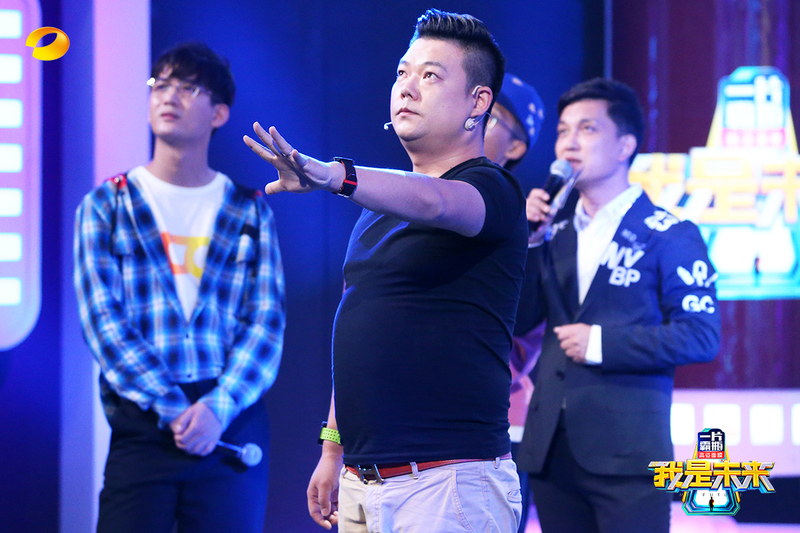 Better future will begin from this second.